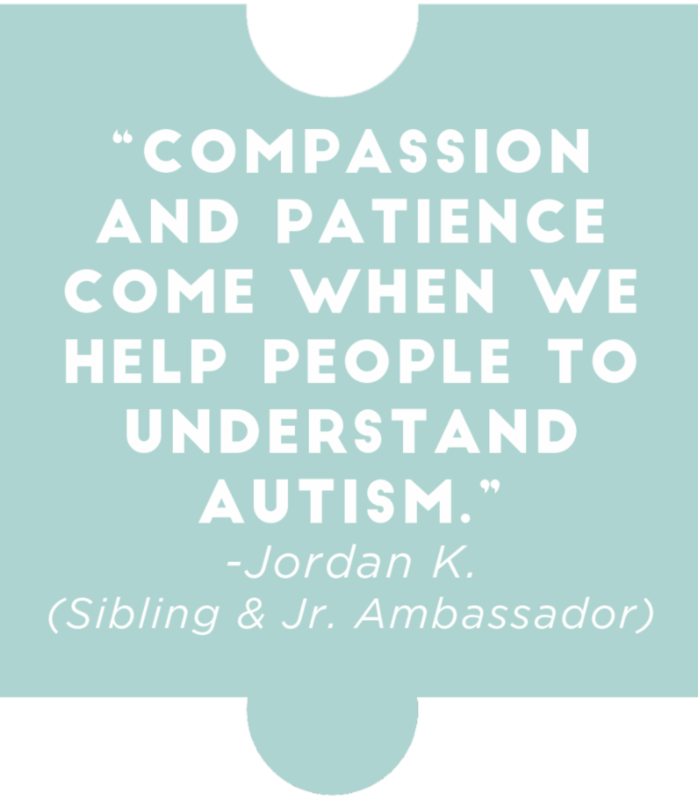 As an Ambassador, you have proven your commitment to moving past awareness and encouraging others to build communities that embrace and accept individuals and families with autism. 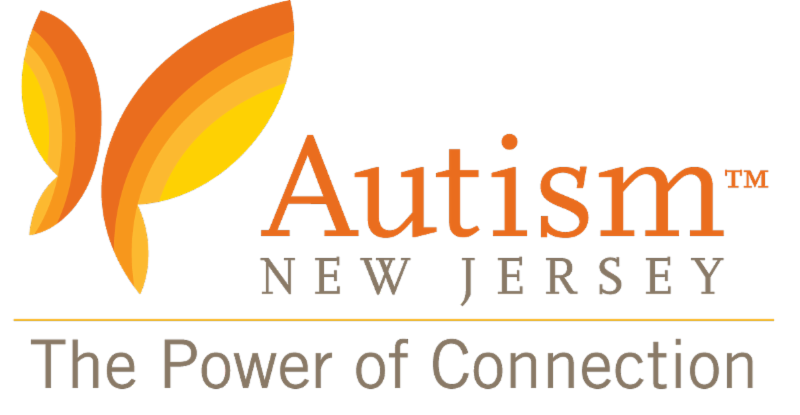 The first week of National Autism Awareness Month has had a flurry of activity! 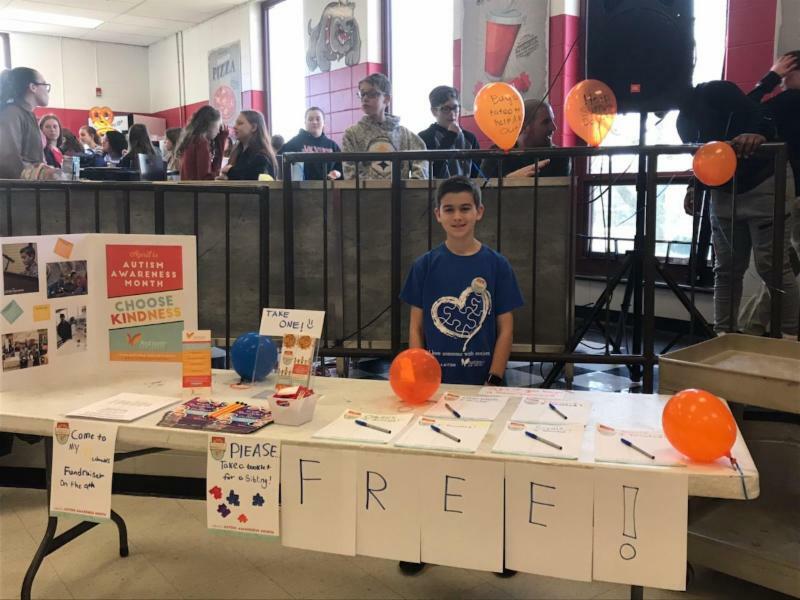 Junior Ambassador, Jordan, set up an information and sales table during a "mix it up" lunch on April 2, World Autism Awareness Day at Russell O. Brackman Middle School in Barnegat, NJ. Viktoria has a strong commitment to raising autism awareness. She admits being named her county’s Teacher of the Year was every exciting for her, but she also appreciates the elevated platform it has given her as an advocate. She also hopes the recognition she has received may motivate more talented students to become teachers. Viktoria is a teacher at the Triangle School in Hillsborough, NJ. 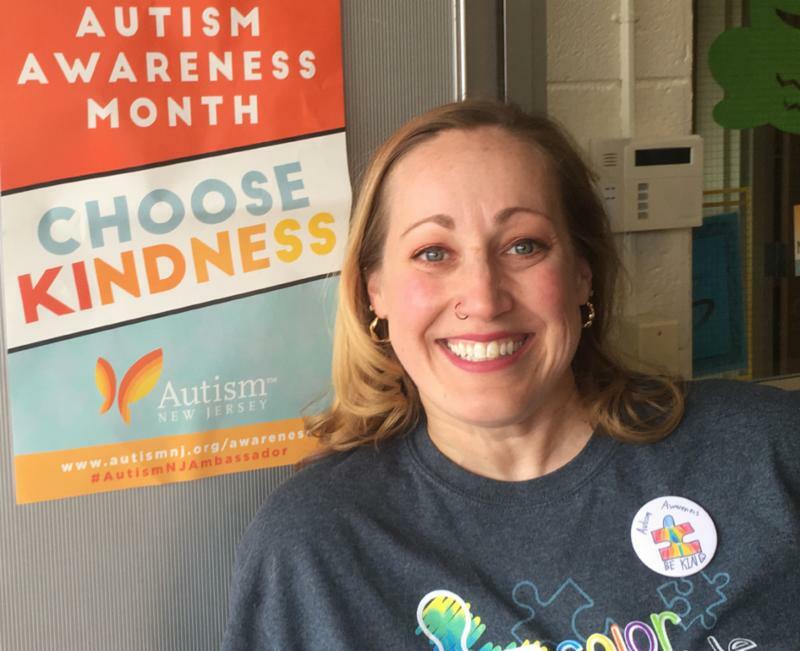 Her introduction to autism came in college, while working part time at a daycare facility with a young boy on the spectrum who had speech delays. She eventually was able to help him learn to say his name. Whether you are a teacher, parent, or student, schools are a major part of your community and offer an opportunity to reach a lot of people. 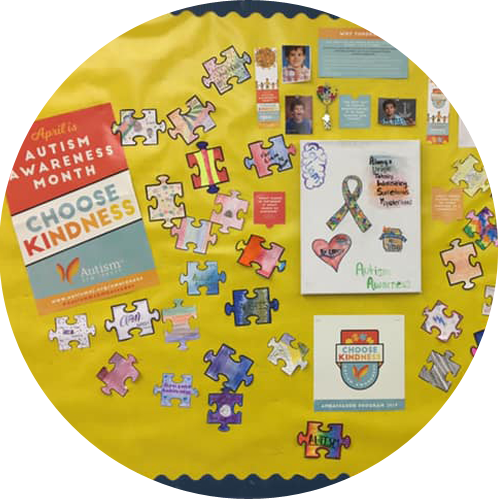 Promote awareness on outside school message boards or hallway displays. 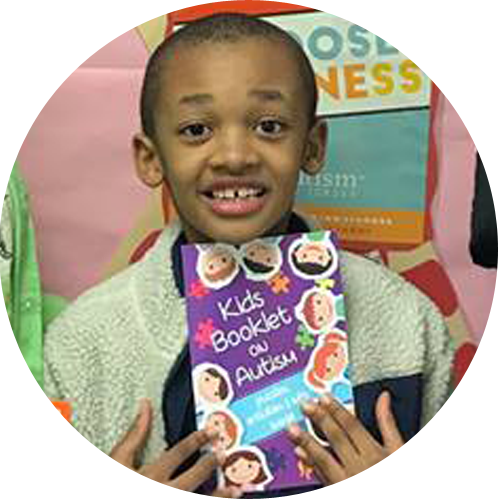 Ask a teacher if you can come in and read a kid-friendly book about autism. 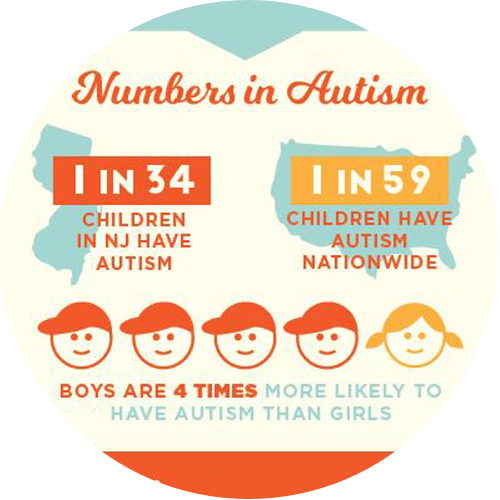 Post autism facts on your school’s social media pages. Our ambassador campaign encourages everyone to help build communities that embrace and accept individuals with autism. 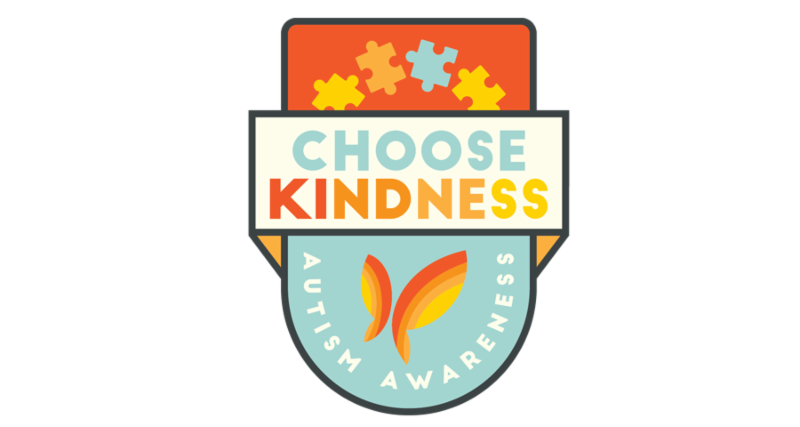 One easy way to do this is to simply encourage kindness, especially when encountering individuals with autism in your day-to-day activities. 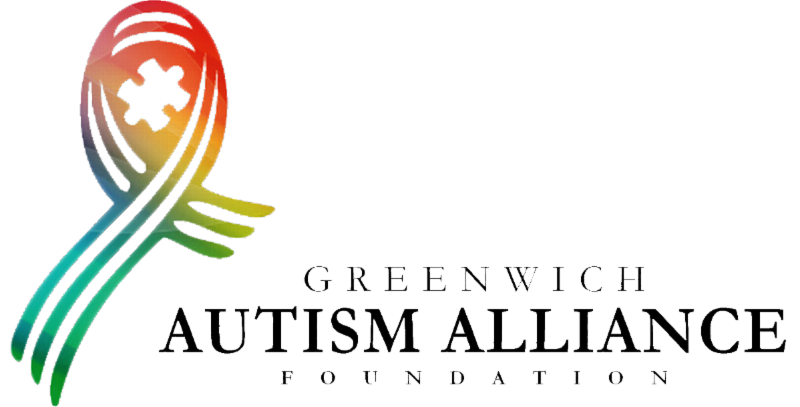 Want to see your event here? Create a Facebook event and invite us as a co-host or tag us and we'll add you to our event calendar! Keep us informed, post, or send in your photos! 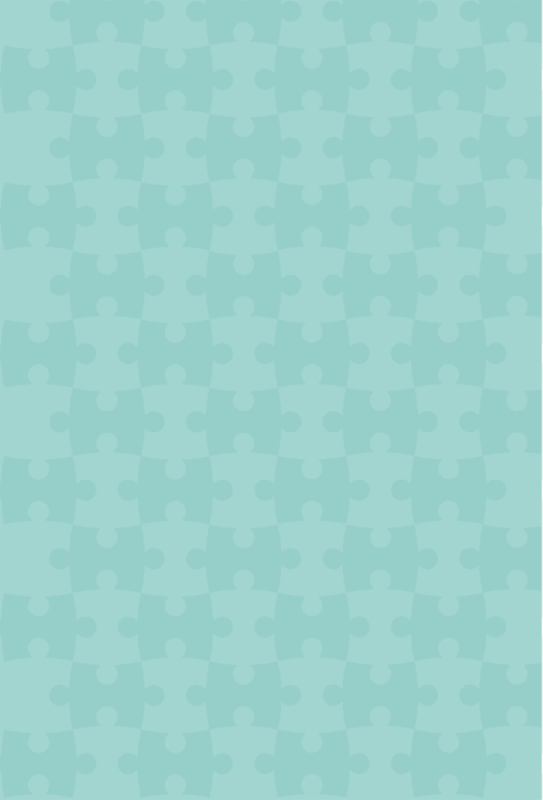 We can’t wait to hear what you have in store to make this April an outstanding Autism Awareness Month! Thank you for making a commitment to CHOOSE KINDNESS!